The smell of Christmas floods Jerez at this time. An aroma of typical sweets such as pestiños or rosquitos, or the one that brings the candle from a city square. 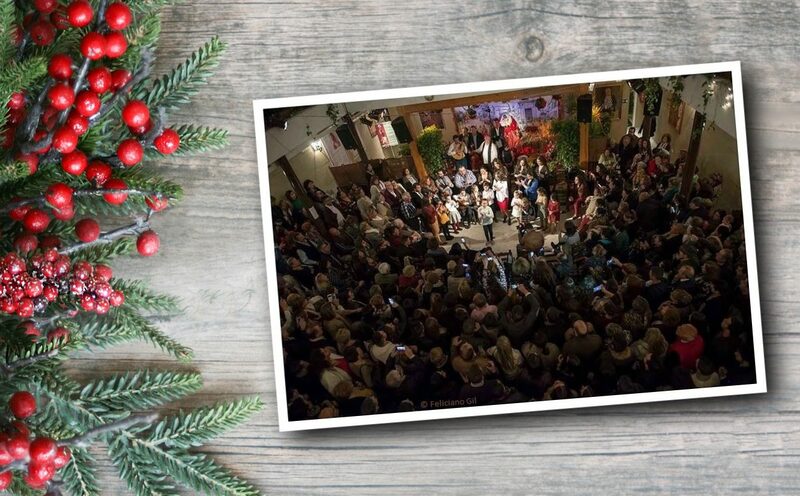 Around it hundreds of people from Jerez gather to sing the traditional Christmas carols, some from the medieval period and musically brought to our flamenco symphony. And, above all, the sound of the zambomba. The instrument, in the form of a vessel covered with a piece of thick cloth, vibrates when the zambombero gets his hands wet and slides them in the reed to the beat of the compass. This celebration so Jerez was celebrated in its origins in the neighboring courtyards, on Christmas Eve, taking advantage to share a great party to celebrate the arrival of the Child of God. One put the wine, another neighbor down the sweets, the other came with a turkey … well until dawn. A coexistence that with the passage of time has lost its aesthetic becoming a party with a commercial character but that does not lose its essence. 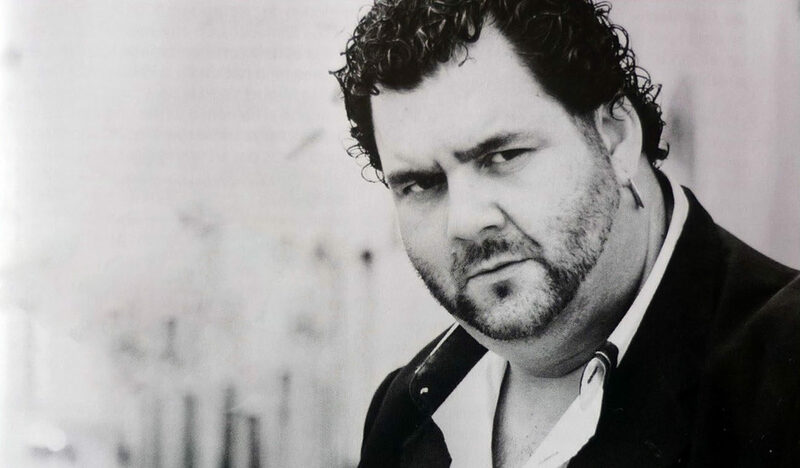 That is, the popular carols are still being sung, to which must be added some compositions created by artists such as Antonio Gallardo, Parrilla de Jerez or Fernando Terremoto. Every year Jerez receives more and more people to enjoy these days that begin to be held at the end of November and that have become a tourist and economic incentive for the city. So much so that the artists of the city are taking advantage of the success of these parties to take them to the stage and spin them around different parts of Andalusia, they even arrive in Madrid. 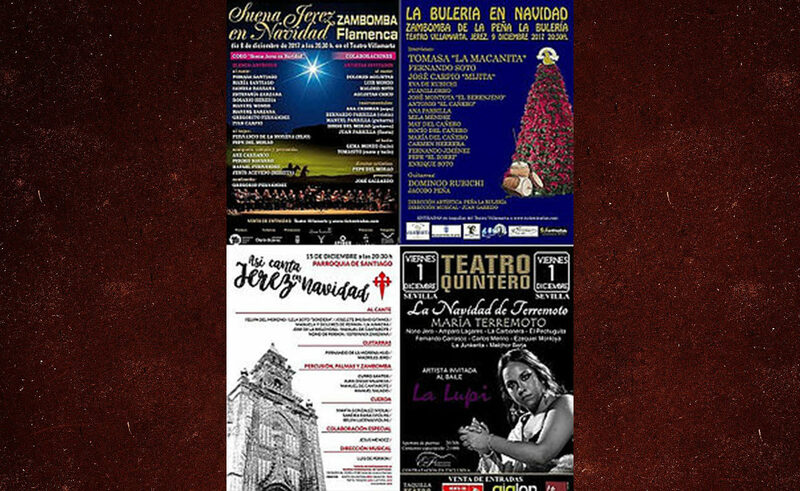 On the 5 and 6 days of this month, María José Santiago will take Jerez’s Christmas to the Teatro Apolo of the capital. In Jerez there will be two important performances at the Villamarta Theater, the first of which will be on December 8 with the show ‘Suena Jerez at Christmas’ directed by Pepe del Morao and which will feature the collaborations of Dolores Agujetas or Luis Moneo. Also on day 8 the Sala Compañía, with a capacity of 300 people, will host the carol function directed by Juan Lara and Luis Santiago, with the sign of no tickets. 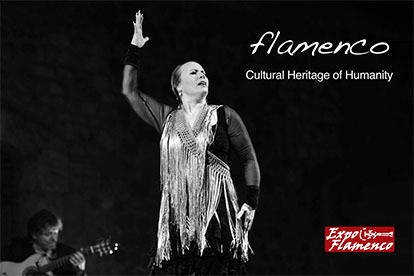 The next day, with tickets already sold out weeks ago, Peña La Bulería will take its traditional zambomba to Jerez’s first coliseum with artists like Tomasa ‘La Macanita’, Fernando Soto or José Carpio ‘Mijita’. And if there has been this year a very beneficial news for the Christmas music of this city is the recovery of ‘Así canta Jerez en Navidad’, an album that continues with the legacy of the series ‘Así canta nuestra tierra en Navidad’ which captained in its time- begins in the year 83 – Parrilla de Jerez and that counted the economic support of the old Savings Bank, later Caja San Fernando, Cajasol and finally LaCaixa. 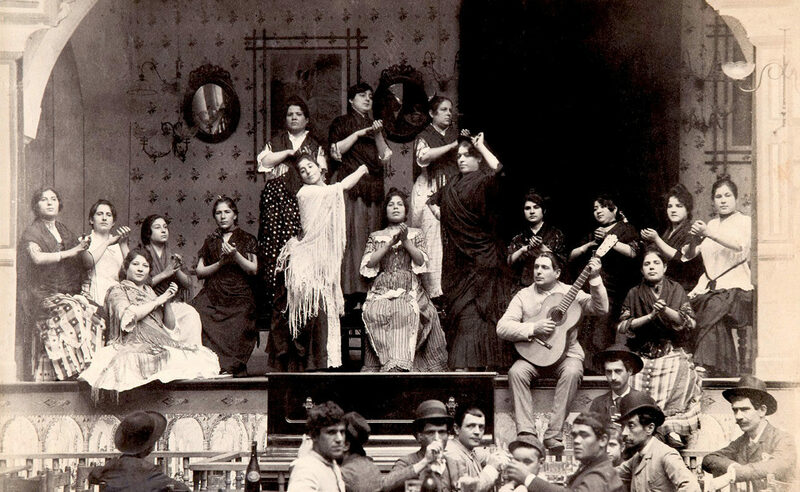 This project has financial support again, so thanks to the direction and management of Luis de Periquín, it will be possible to edit a work that will gather traditional carols but with some new ones, in the voices of Felipa la del Moreno, Manuela and Dolores de Periquín, Lela Soto, Manuel de Cantarote, Juan de la Morena … among others. This work will be presented in cities such as Jerez, on 15 December in the Church of Santiago with the collaboration of Jesús Méndez, in Seville, on the 30 of the same month in the Quintero Theater, or in Écija, on 22 } at the Municipal Theater. The boom of the zambombas is such that Maria Terremoto sold out the tickets for her two performances at the Teatro Quintero in Seville on 30 November and 1 December, being a total success according to what the audience commented at the exit. It is clear that this musical trend at the musical level is being very positive for the Jerez brand, although it is necessary to point out the importance of maintaining the bases that define it as traditional: the fundamental presence of the zambomba as an instrument, wine or anise, traditional Christmas carols and that another sweet of the date.